Conference Tournaments, Regionals, Final Four and more! No other sport in America evokes the passion of its fans like college basketball. NCAA Basketball is deeply woven into the fabric of our favorite school. When every point counts, the shots get better, the intensity heightens, and the drama can't be matched. 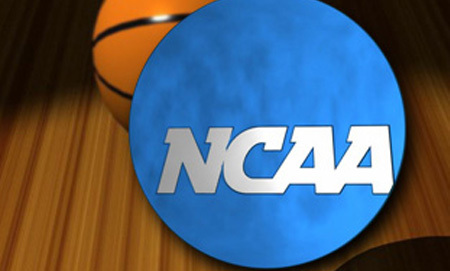 Let Sports Travel take you on the NCAA Basketball Tournament trip of a lifetime! We will put you in the middle of the action - sitting in great seats, staying in first class hotels, with great hospitality options and experiencing the excitement, simply pick your tournament and let us build a program to meet your objectives. We are pleased to offer all of the following: ACC, Big 12, Big 10, PAC 10, SEC, Big East, & All Men's' Regional Tournaments as well as the Final Four.